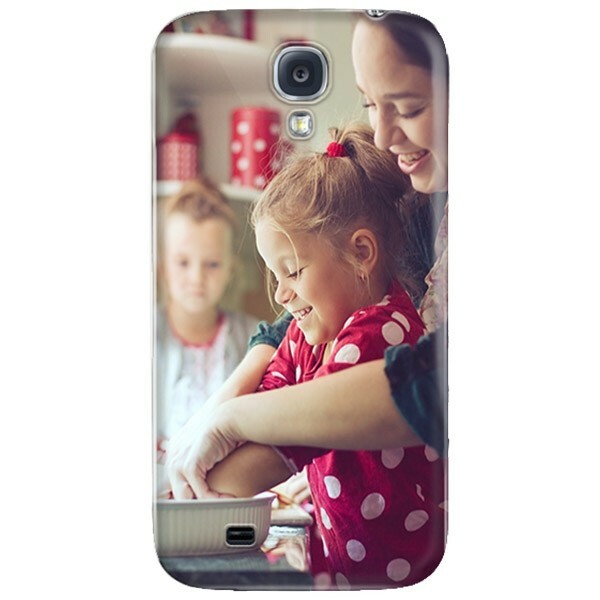 Design your own Samsung Galaxy S4 hard case! 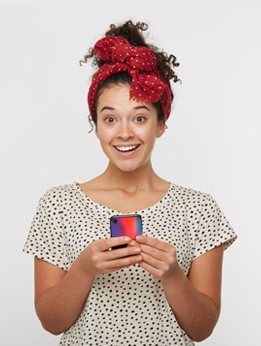 Create your own phone case design with your personal photo or image, being unique is awesome - so why not extend that to your phone too? With a custom Galaxy S4 full wrap hard case your phone will stand out!